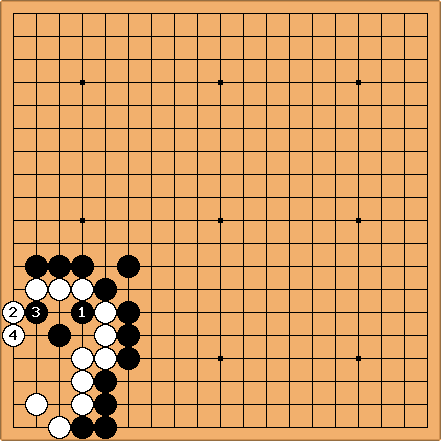 This problem is crazy difficult (out of the Xuan Xuan Qi Jing). Most of the problems I've either been able to get or at least once I saw the proper solution it made sense, but this one takes the cake. 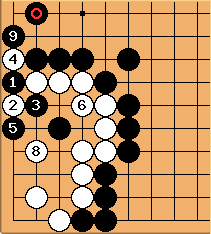 I assume the final solution is seki, although capturing the stones so white has to live small would be even better. 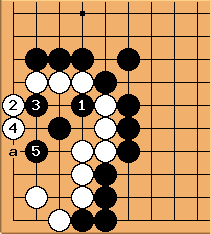 Actually, after hitting another one like that I'm starting to think that the sgf file doesn't have the proper solution as the first variation for all the problems. I think uligo tracks the solution by which line is listed first. Maybe I'll try GoGrinder instead. 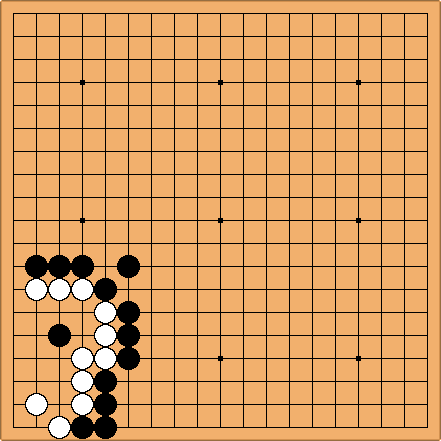 I suggest we continue discussing this problem over at Xuanxuan Qijing Unnumbered Problem 3. Use the attempts page. By the way, can you guys state the source of this problem? Something like, according to book or collection X, this problem belongs to the Xuanxuan Qijing.